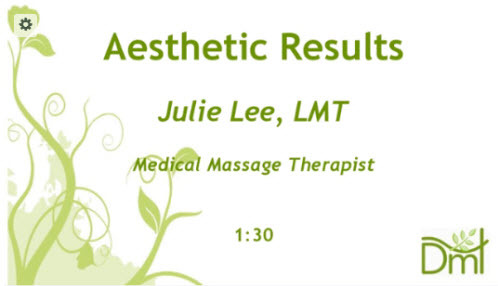 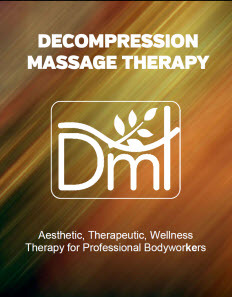 This paper provides a general overview of the Aesthetic, Therapeutic, and Wellness benefits of Decompression Massage therapy. 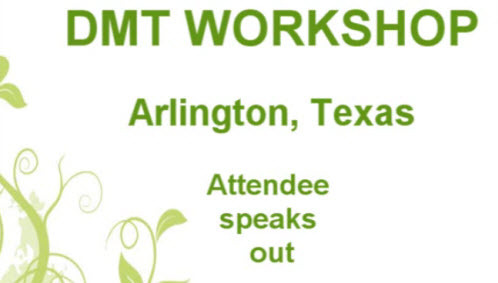 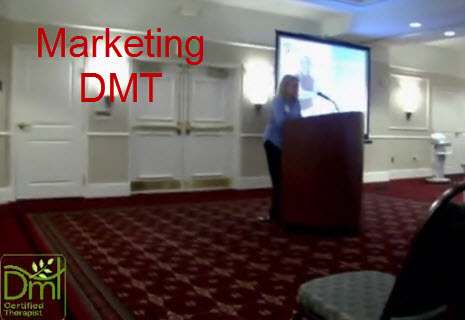 It provides a general discussion of DMT and the history of the rapidly expanding therapy. 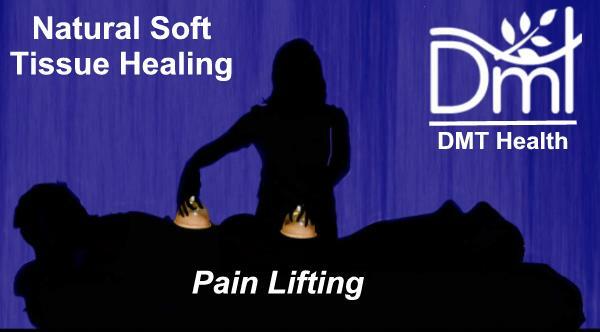 The general applications of DMT are outlined including fluid balancing, tissue extension and stripping and tissue shear. 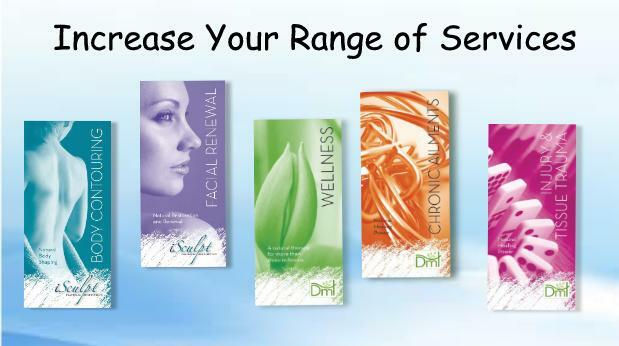 The benefits of the therapy are listed along with the general divisions of the therapy including, aesthetic applications such as facial tightening, and body tightening. 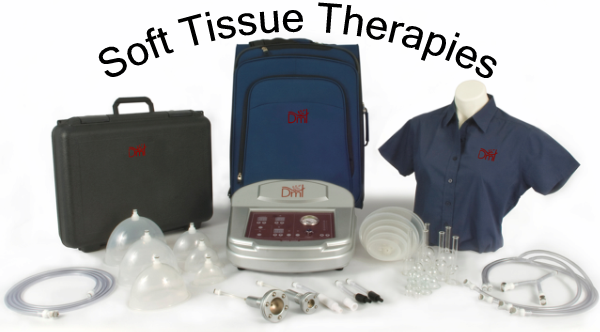 The largest application, Therapeutic includes the soft tissue restorative techniques. 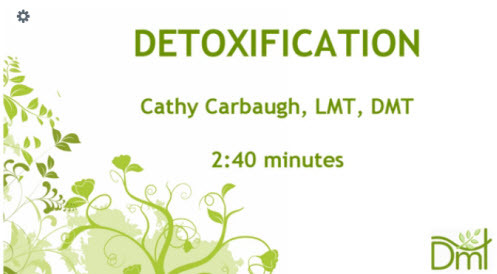 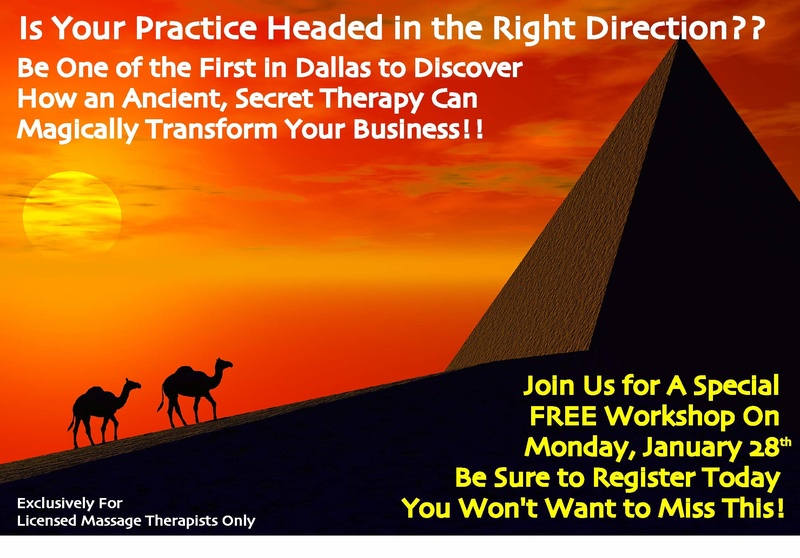 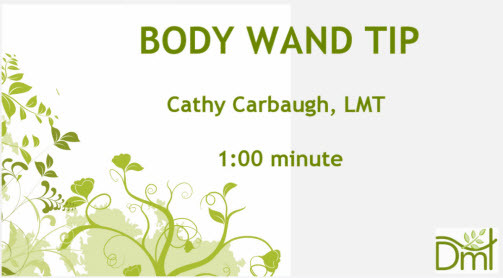 The last therapeutic group is Wellness applications such as lymph drainage, and detoxification. 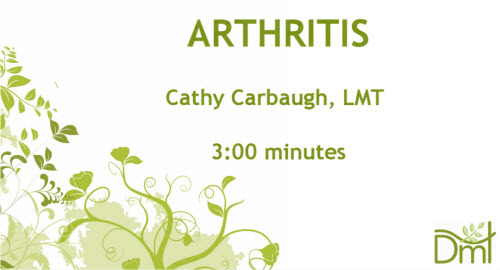 A copy of this report is available on this website.